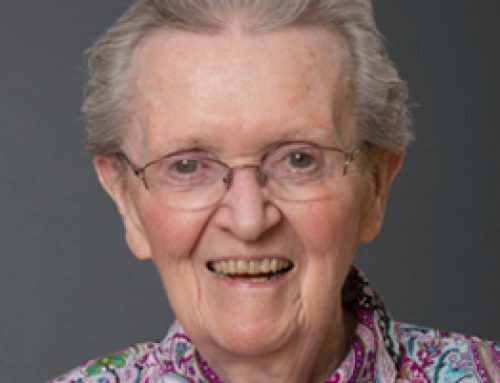 Henneberry, Sister Sadie (Edmund Elizabeth) died March 26, 2018 at Mount Lane, Parkstone Enhanced Care, Halifax. She was the daughter of Edmund and Elizabeth(Williams) Henneberry. She entered the Sisters of Charity in 1948 and made her first profession in 1951. 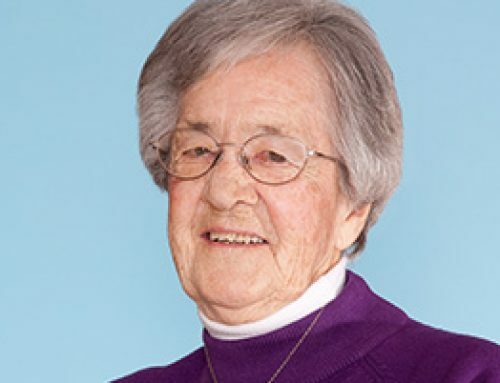 She served the Congregation in the Dietary Department for over forty years in various convents in Quebec, New York, Massachusetts, New Waterford and Amherst in Nova Scotia as well as Mount Saint Vincent Motherhouse. 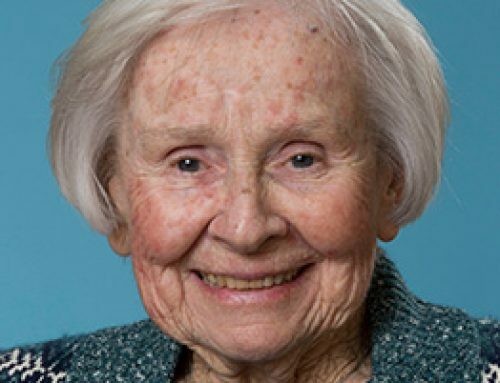 She had the honor of preparing a meal for Pope John Paul II on his visit to Halifax. 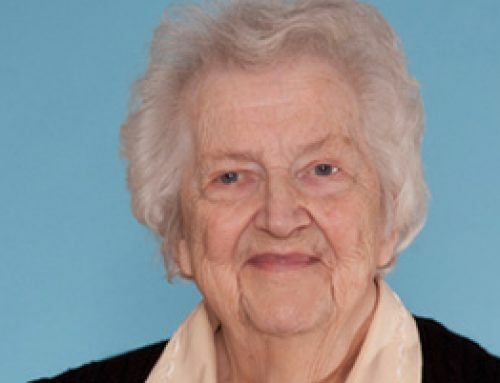 She worked as a staff member in Carmel Centre, New Waterford, NS where she began a program for seniors called “Aging Gracefully” which continues to this day. 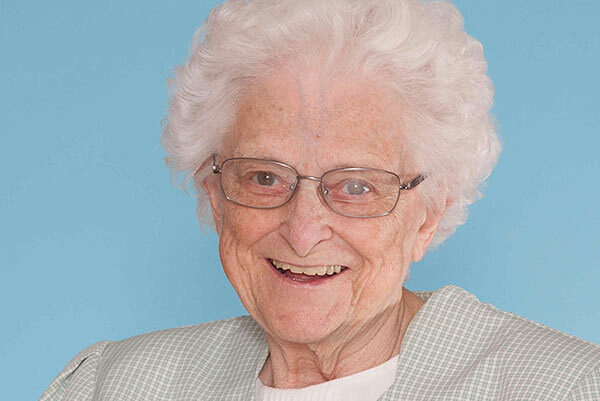 She returned to the Motherhouse in 2006 where she continued her ministry with seniors. She is survived by sisters Nora Hanzel (Florida), Alice McNicholas (New York), Ina York (Eastern Passage) and brother Clair Tony (Porters Lake), as well as several nieces and nephews. She was predeceased by sisters: Joan Oakey, Marie Greenwood, and brother Edmund. 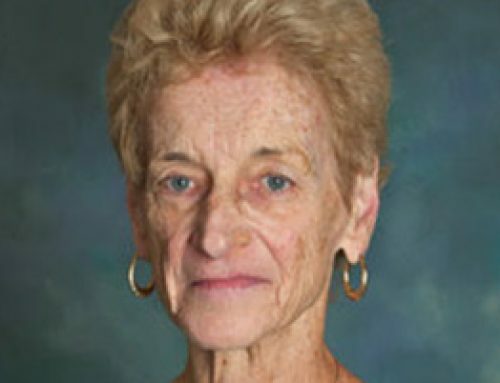 The body will be in Caritas Residence on Tuesday, April 3rd, with visitation from 3p.m. until the Prayer Service at 7p.m. A Mass of Christian Burial will be celebrated on Wednesday, April 4, at 10 a.m. in the Immaculate Conception Chapel in Caritas Residence. Burial will follow in the Gate of Heaven Cemetery, Lower Sackville. In lieu of flowers, donations may be made to the Sisters of Charity Ministry Fund.